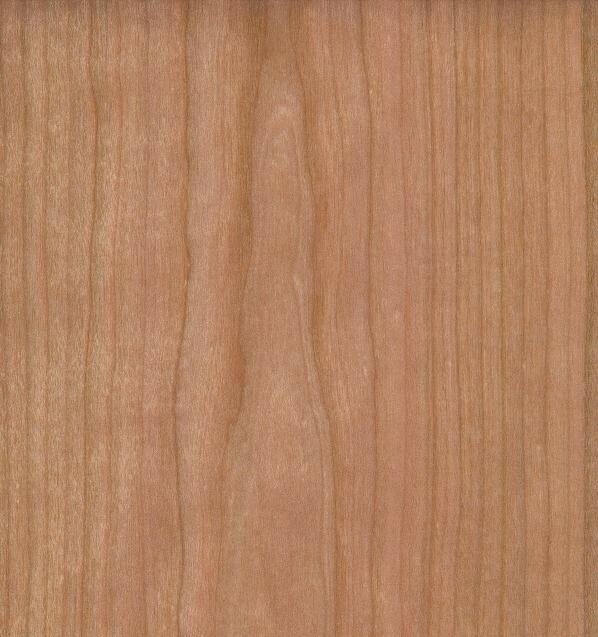 Cherry trees produce a fine, uniform grain with dark wavy streaks. The grain is usually farther apart and softer than Mahogany. Cherry tends to have a red hue to it, but can be stained any color. 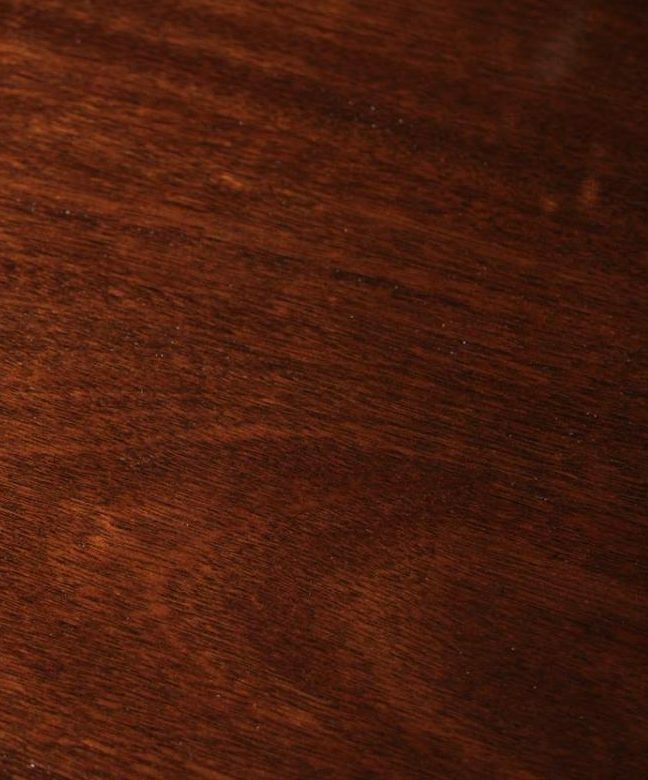 Mahogany has a uniform grain that runs the gamut from fine to coarse. According to eHow.com , the grain is usually straight, but may produce interlocked figures such as mottles, blisters or fiddle backs (see definition below). Mahogany grain runs close together and is evenly colored. The grain tends to have darker lines and it usually has a purple hue. Cherry and mahogany woods can look very similar to the untrained eye, but have a number of differences in color, texture and growth pattern. The grain of wood pattern depends on the cut of the wood. And it’s important to note that any wood can be stained to look cherry or mahogany, so be aware of the look-alike finishes. Don’t be afraid to buy veneered cherry or mahogany. In some instances, it can be superior to solid cherry or mahogany such as on table tops. Solid cherry or mahogany is prone to warping and cracking while mahogany veneered plywood is not. Blisters – happen to veneer when glue fails to hold solid wood to thin veneer wood (often when moisture or heat are involved).